Relocating? 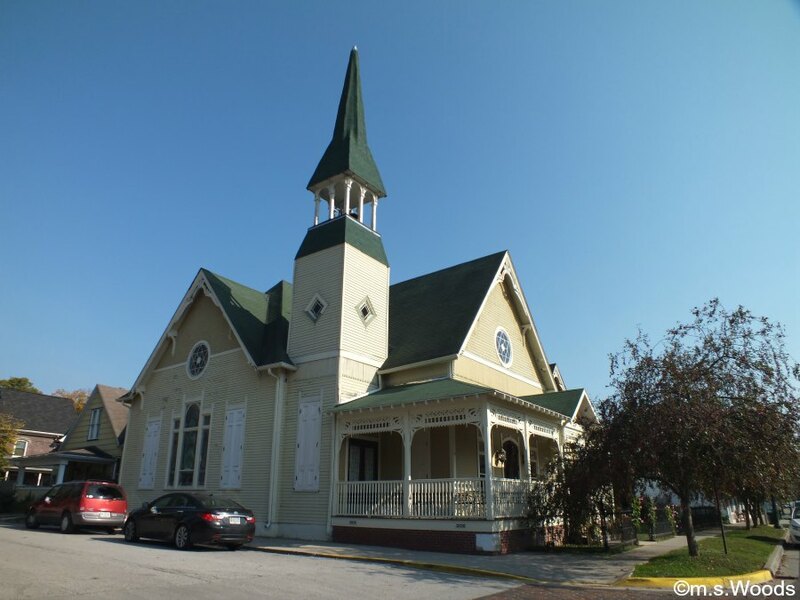 Learn about Zionsville Indiana. 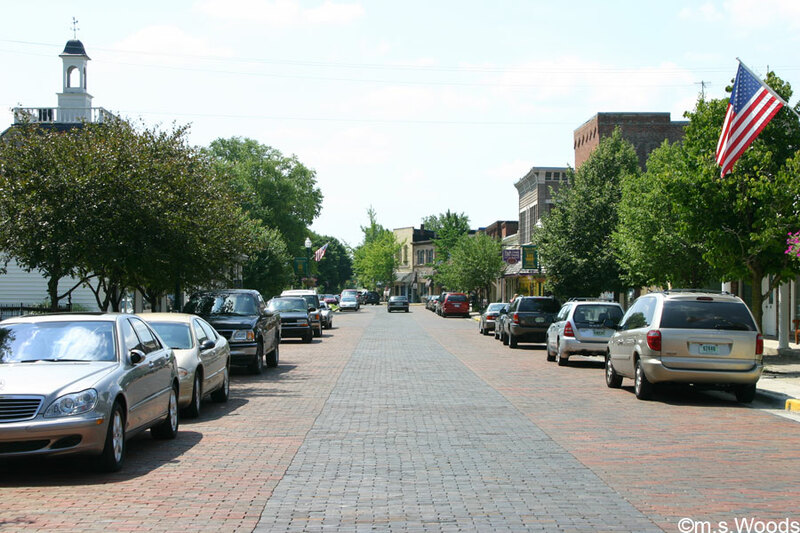 Nestled in the southeast corner of Boone County is the historic and charming little town of Zionsville, Indiana. This affluent community of approximately 57,000 exudes an old-fashioned charm that’s hard to come by these days, with its brick-paved, Main Street and eclectic mix of boutiques, mom-and-pop shops and restaurants. 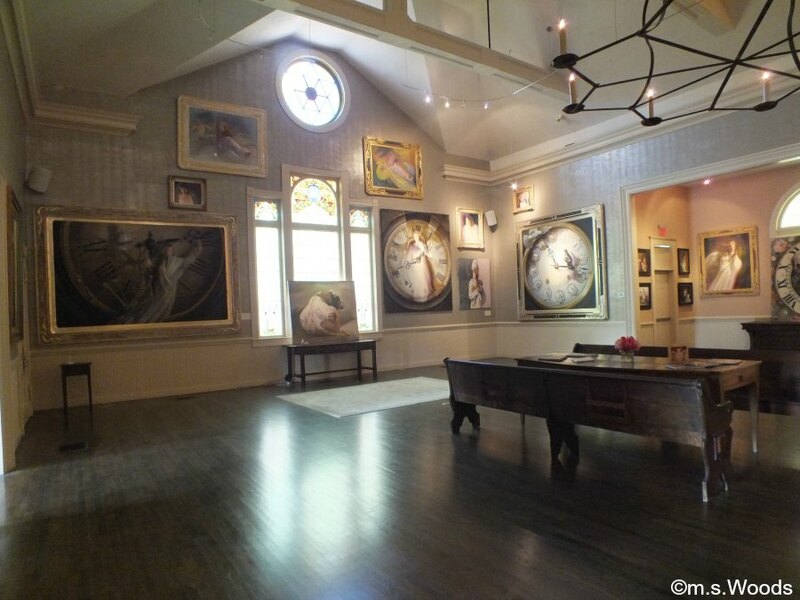 Zionsville may be small, but it is big on art. The town boasts a number of small galleries, art-related shops and performing arts venues. Here are a just few examples. 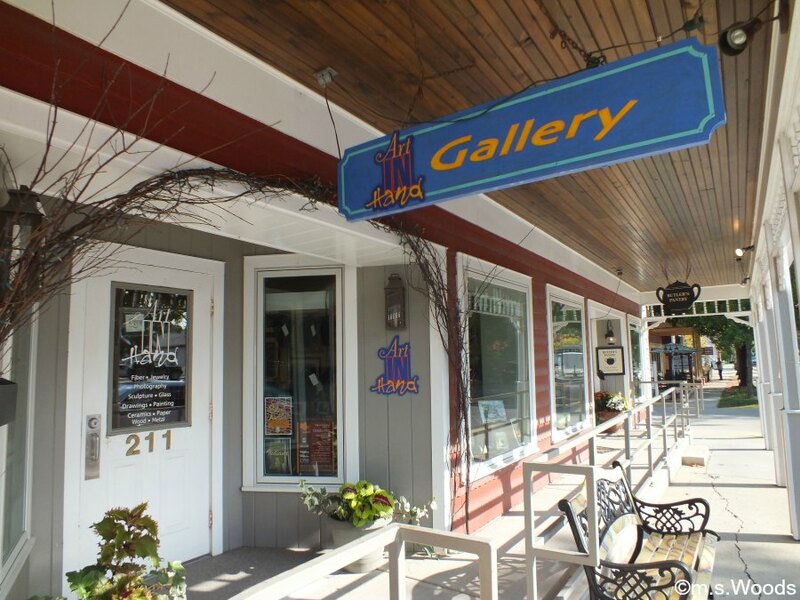 Located at 66 East Cedar Street in Zionsville, A King’s Art Studio and Gallery features art in a variety of media, including watercolor, ink, pastel, acrylic and mixed media, plus handcrafted sterling silver jewelry by Ann W. King and other artists. Art In Hand Gallery is located on Zionsville’s famous brick-paved street, at 211 South Main Street. This quaint, little art co-operative is staffed by local artists, who feature their own work, which includes photography, paintings and watercolor pieces, in addition to all kinds of handmade artistry, such as blown glass, pottery and jewelry. 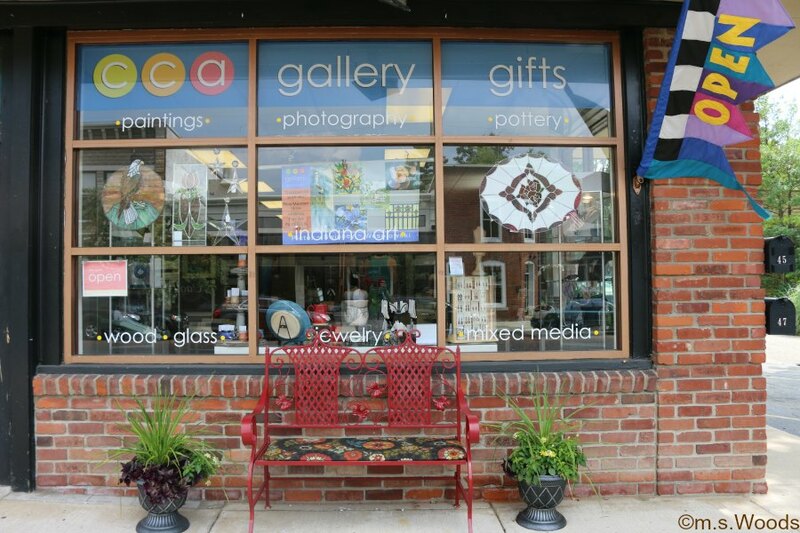 CCA Gallery is located on 47 South Main Street in Zionsville. This charming co-cop gallery was formed in 1978 by a group of local artists, and is still going strong, with over 30 resident artists who share the space. 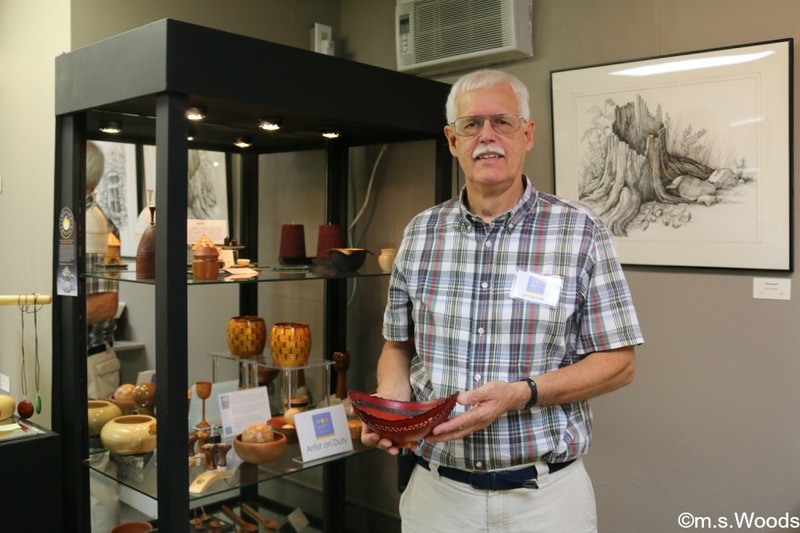 CCA Gallery offers a variety of affordable art, including turned wood pieces, hand-thrown vases, paintings and other works. Their inventory of art is known to rotate roughly every two months, and their members take turns running the gallery/shop. Located at 75 North Main Street sits a fully restored, 19th-century Victorian church, which serves as a museum and gallery. 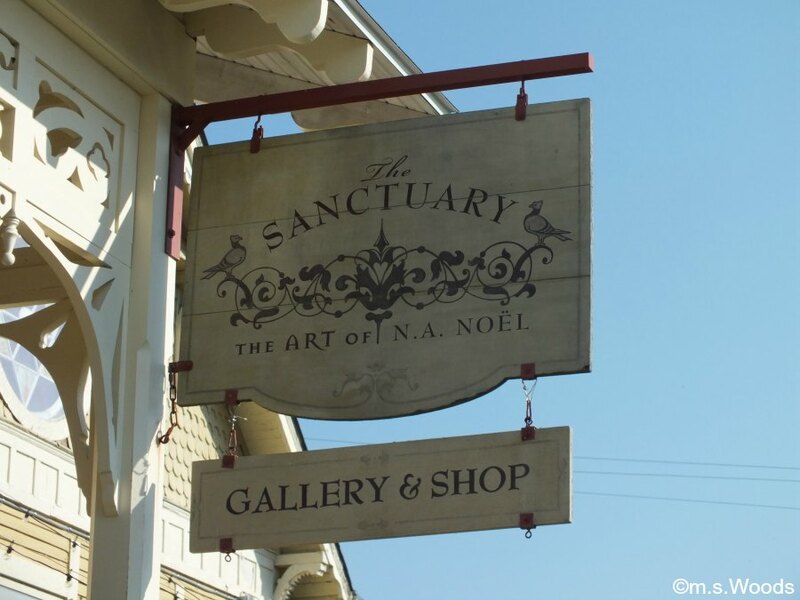 “The Sanctuary,” as it is called, showcases the work of world-renowned local artist Nancy A. Noel (N.A. Noel). Her work includes framed and unframed reproductions of lifestyle prints, as well as animal and children-themed prints, plus a variety of original pieces, such as giclées on canvas and paper. The shop sells various prints, books and gift certificates. The venue itself–which is available for private events–boasts a 25-foot fireplace, a grand staircase that leads to a catwalk overlooking the main gallery, a fully-stocked bar, and original stained glass windows. 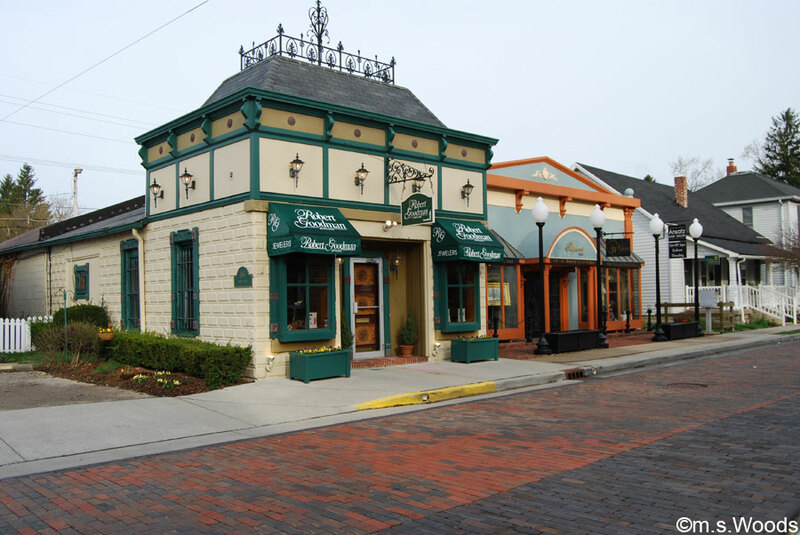 Zionsville boasts a number of fun and interesting attractions, many of which are located in and around the Main Street Village, in downtown Zionsville. 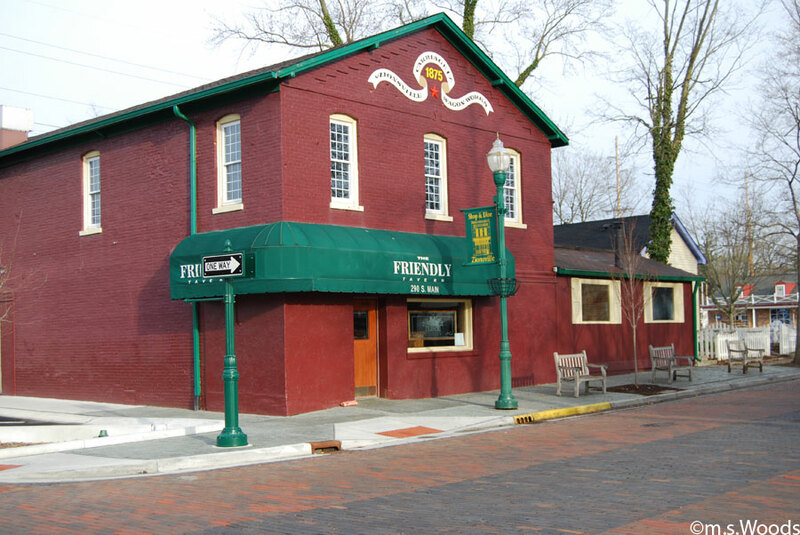 Here are just a few examples of Zionsville attractions. 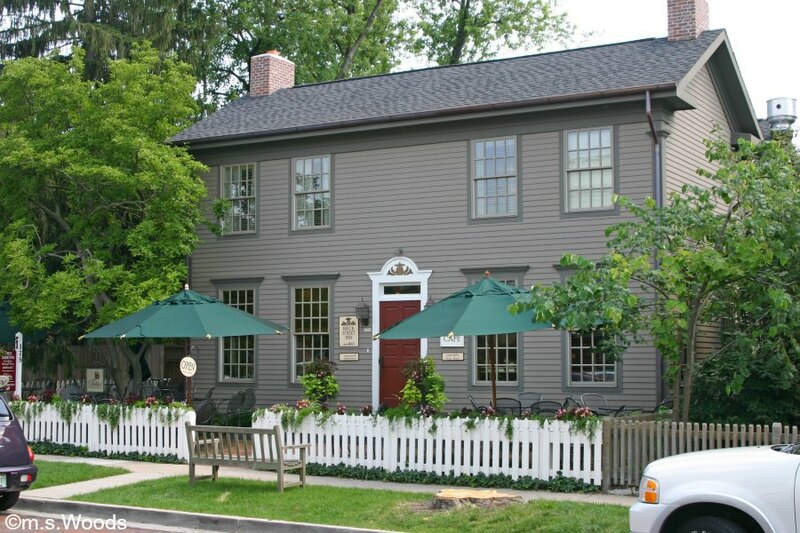 Located at 175 South Main Street is a bed-and-breakfast called the Brick Street Inn & Café. 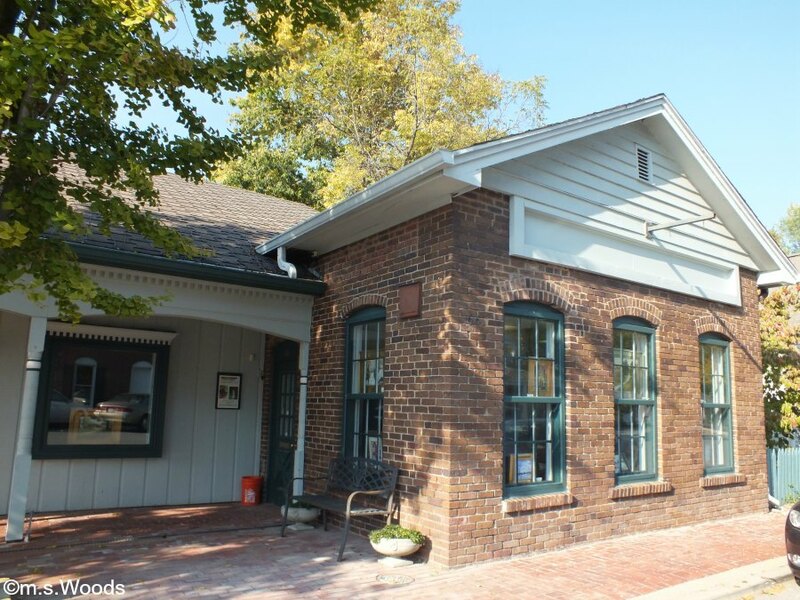 This charming, little gem of the downtown Village has humble beginnings. What started as simple frame house built in 1865, recently underwent a dramatic renovation to give each room an upscale feel, while other parts of the building retained the historic charm that made this such an enduring establishment. And it is located within walking distance to Lion’s Park and Lincoln Park, not to mention a host of other quaint shops and eateries. 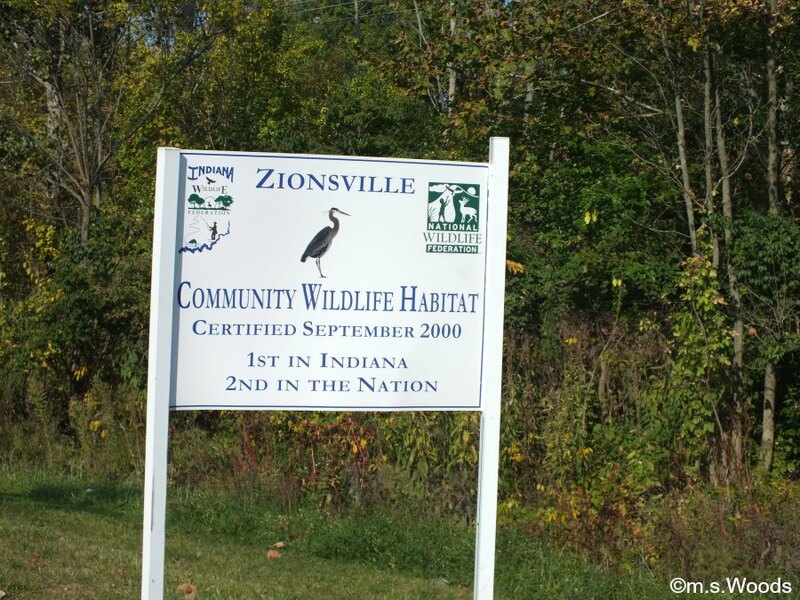 When Zionsville received the certification on September 23, 2000, it became the state’s first, and the country’s second, Community Wildlife Habitat to pass the rigorous certification process–no small feat considering the point grading system requires that 75 homes, 2 common areas, and 2 schools be certified. At last count, there were 195 certified wildlife-friendly areas in Zionsville. 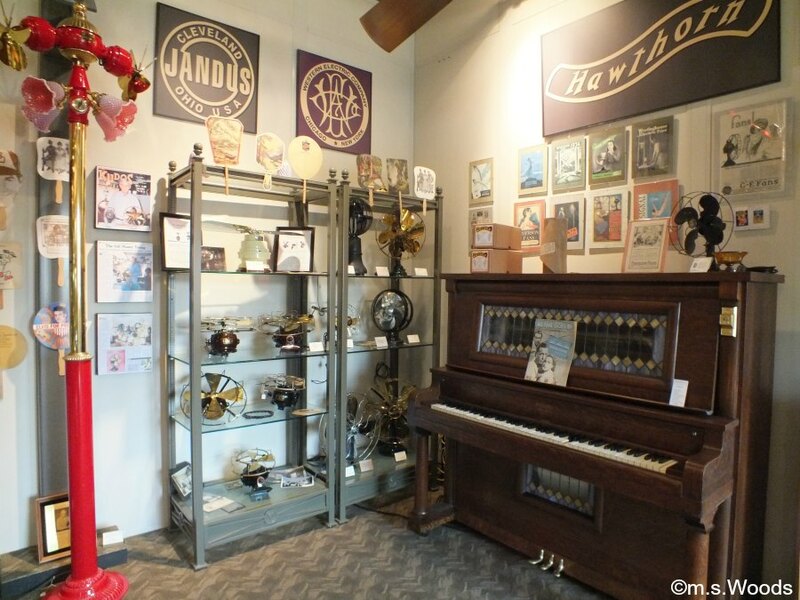 What started as a hobbiest’s fascination in some guy’s garage turned into a thriving international business, not to mention one of coolest the museums you’ll find in central Indiana, let alone the country. 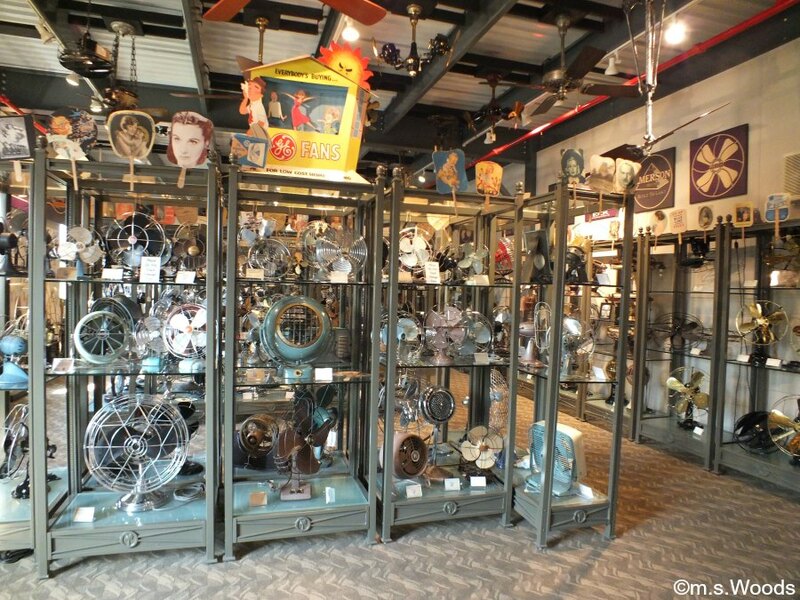 Located at 10983 Bennett Parkway in Zionsville, Fanimation is a unique antique fan museum and manufacturer of fans. They don’t actually sell their own fans directly, but instead sell them through dealers. 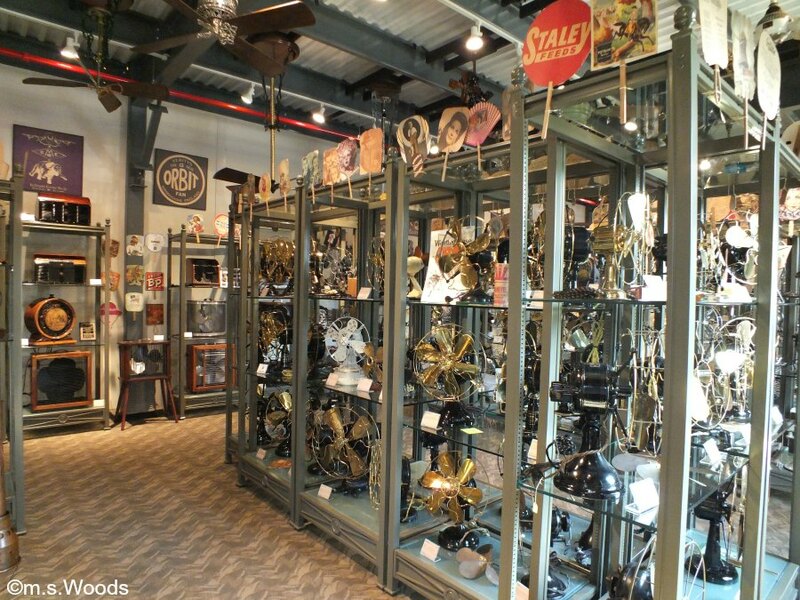 The museum showcases virtually every type of fan that has ever existed, from antique fans to modern and exotic ones, and everything in between. This is definitely worth a visit if you plan to be in Zionsville. 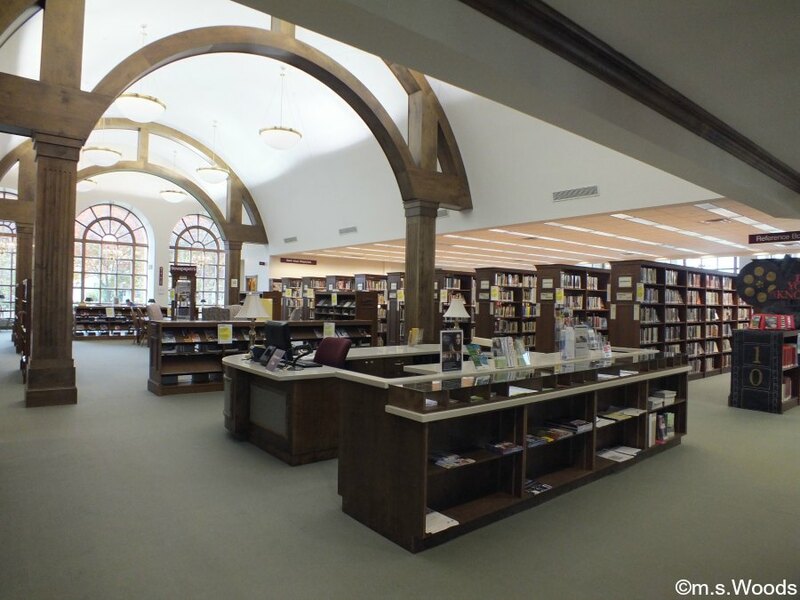 Ensconced in the charming “Village” area of Zionsville is the Hussey-Mayfield Memorial Library. 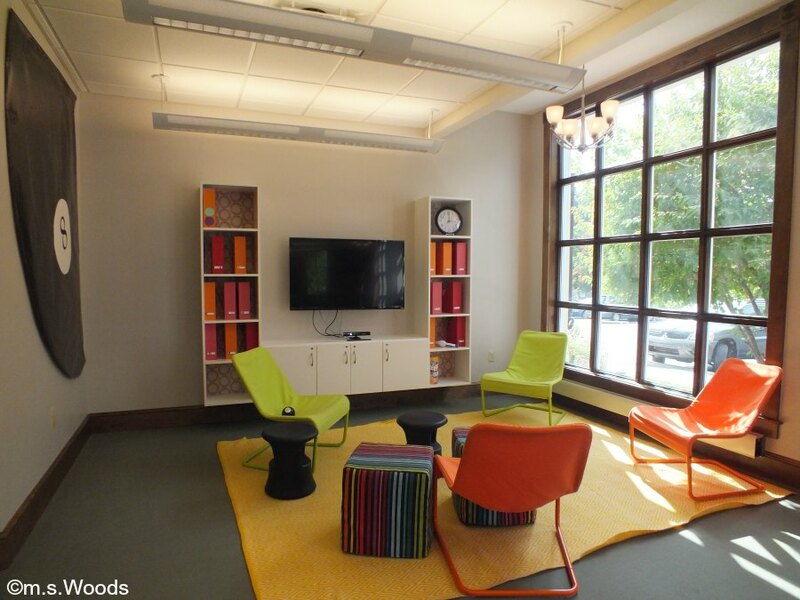 Located at 250 North 5th Street, this public library fits perfectly into the neighborhood. The upstairs sections is where you’ll find the adult and teen sections, in addition to the main reference area and movies on DVD. Downstairs is the kids area, which is overseen by some of the most patient librarians you’ll ever meet! 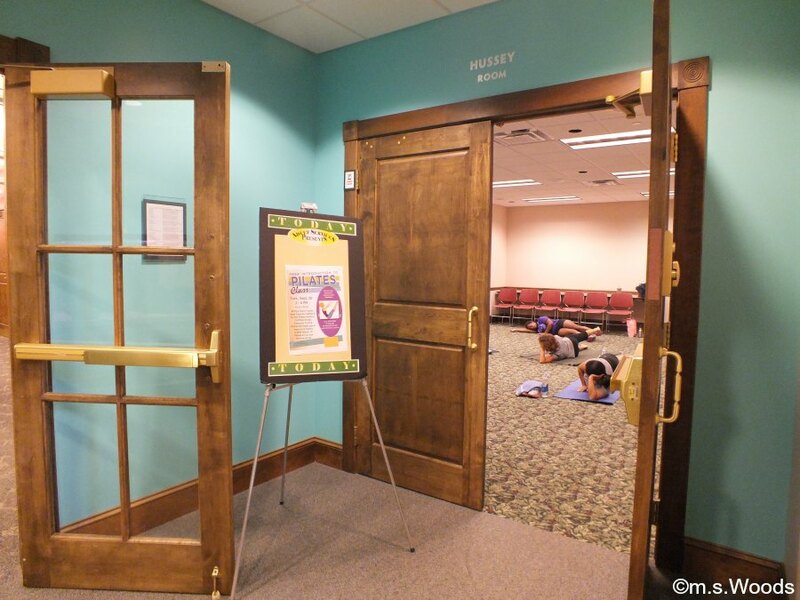 In addition, the library offers a variety of classes and other fun activities, such as Pilates, Parent/Child Chess Club nights, Safe Sitter and TEEN: Pokemon. 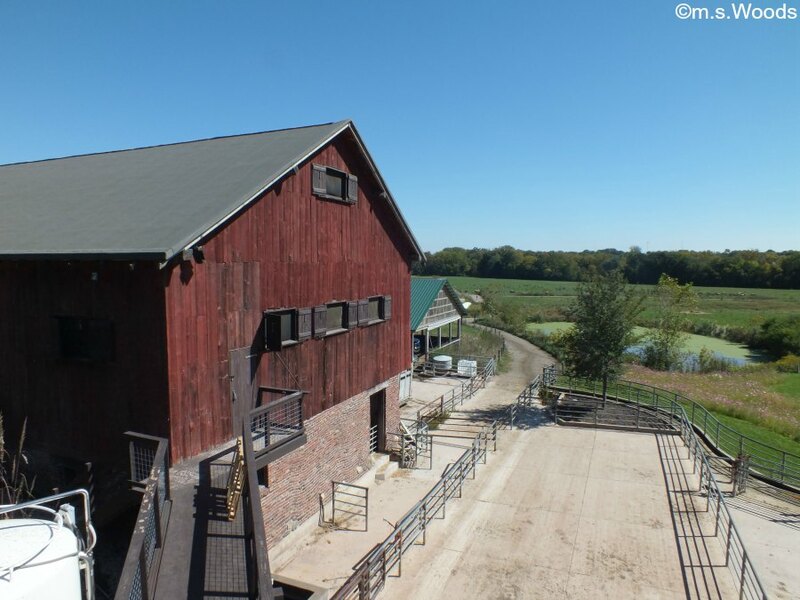 Located at 9101 Moore Road in Zionsville, and just 20 minutes from downtown Indianapolis, Traders Point Creamery is an artisan creamery and organic dairy farm that offers a unique farm-to-table experience. 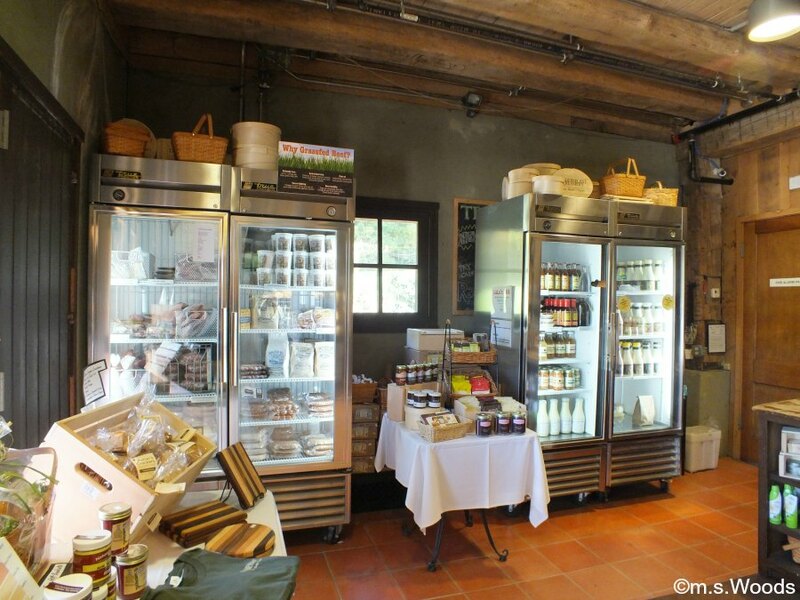 The cremery makes everything from milk, yogurt and artisan cheeses to cottage cheese, ice cream and eggnog. 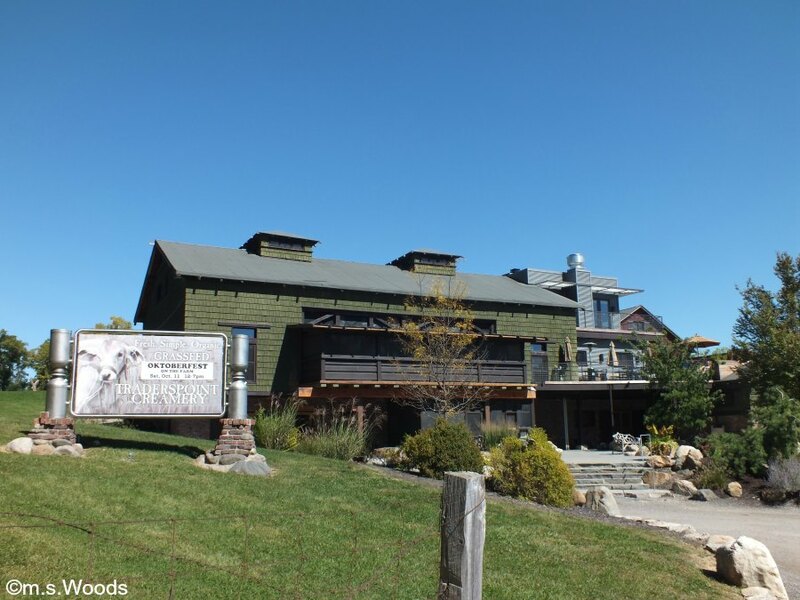 The Loft is a rustic, on-site restaurant that offers a fine dining experience, including dishes made with their in-house creamery products. 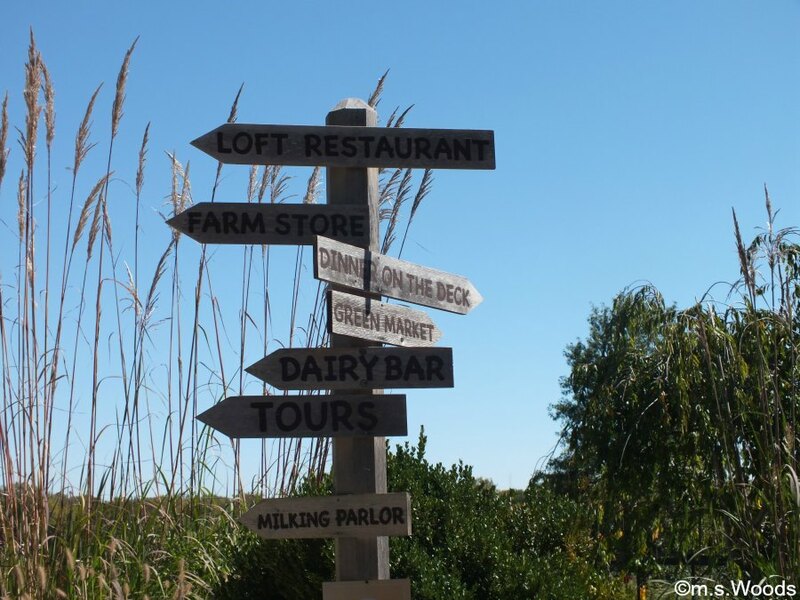 Traders Point Creamery also offers a Dairy Bar and Farm Store, in addition to some amazing outdoor views of the grazing pastures, complete with a herd of Swiss cows. Guided tours are also available. 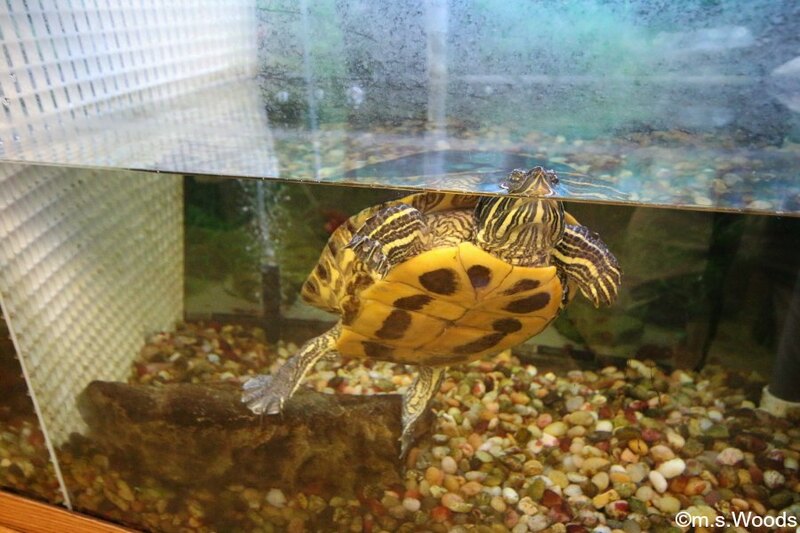 Whether it’s live frogs, turtles lizards or snakes, the Zion Nature Center fits a lot into this former house. Located at 90 Beech Street in Zionsville, this enjoyable environmental facility is a fun place to come see, and learn, about animals. And it’s a great place to experience nature as well, with plenty of scenic grounds and trails to explore. 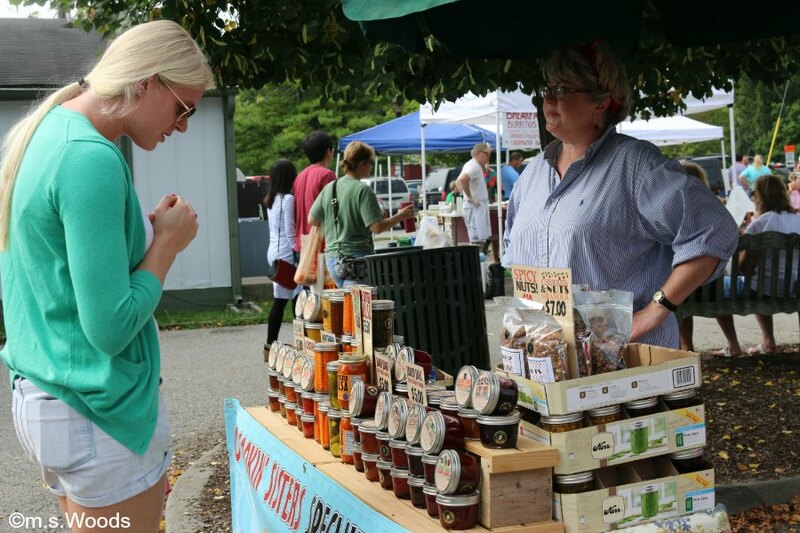 From 8-11 a.m. every Saturday, Mother’s Day through September, you can find the Zionsville Farmers Market in the parking lot on the corner of First and Hawthorne, at south end of the brick-paved Main Street. This vibrant farmers market is abuzz with activity, as visitors and locals alike come in search of fresh produce, baked goods, spices, honey, colorful breads, pastries, artisan cheeses, farm fresh meats and eggs, and a cornucopia of other locally prepared food items, plants and flowers. 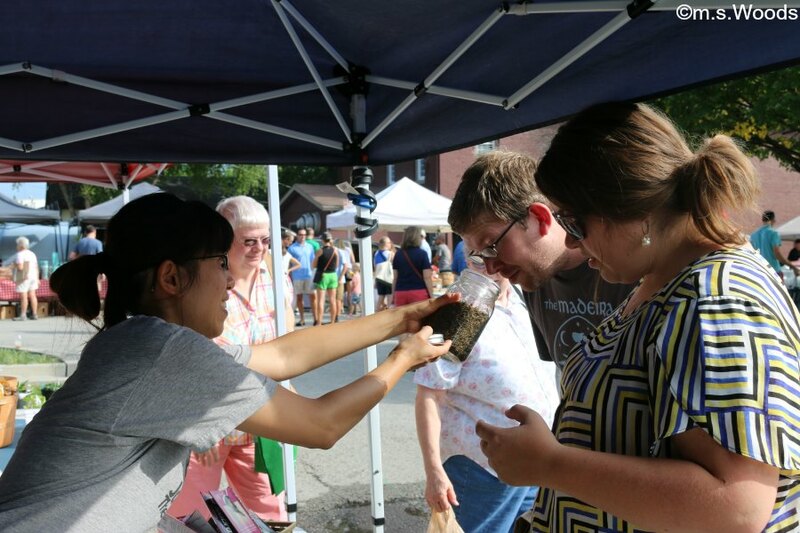 The farmers market is also a great place to engage with other members of the community. There’s always live music, and they even hold special theme days, such as Bike-to-Market Day, Strawberry Shortcake Day and National Farmers Market Day. 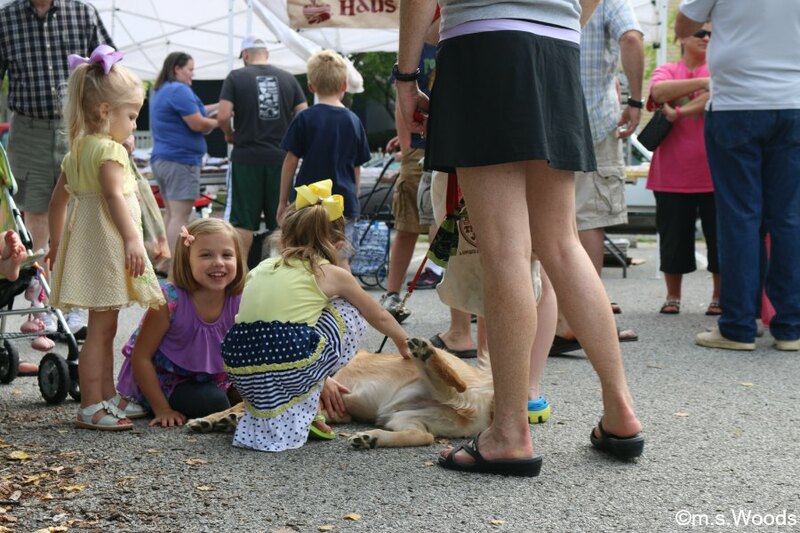 A number of fun, annual events take place in Zionsville, which draw visitors from all around central Indiana. 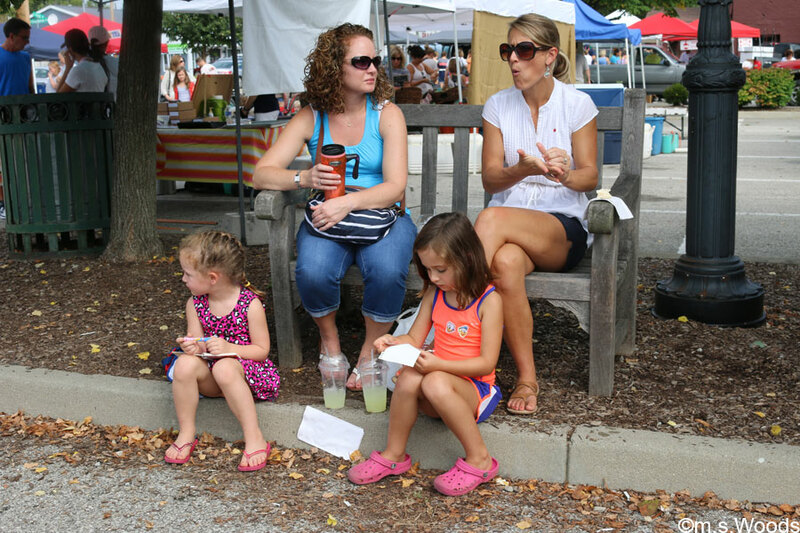 Here are a few of the more popular Zionsville events. 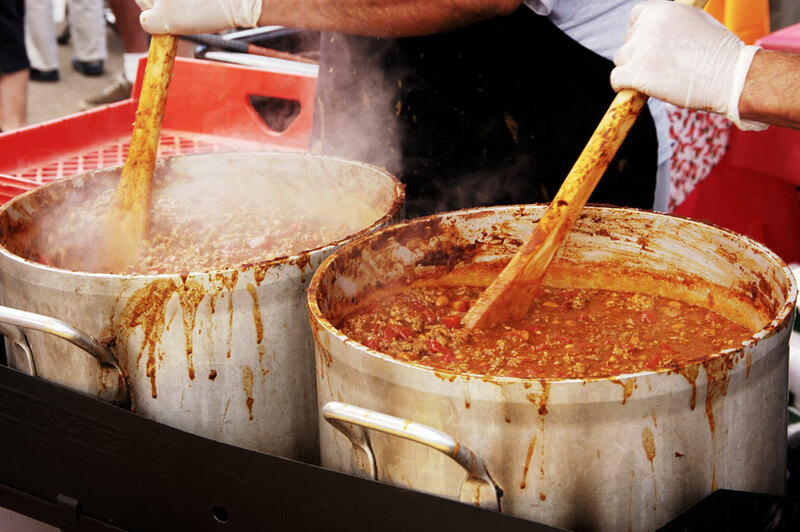 For 6 years and running, the Brick Street Chili Cook-Off has been a fun public event that challenges Zionsville folks to bring their best chili recipes to see if they have what it takes to win. The event is held in the Village area of Zionsville. The 3-day Fall Festival is a long-standing tradition in Zionsville that takes place the first week of is September, and is the largest fundraiser for Lions Park. 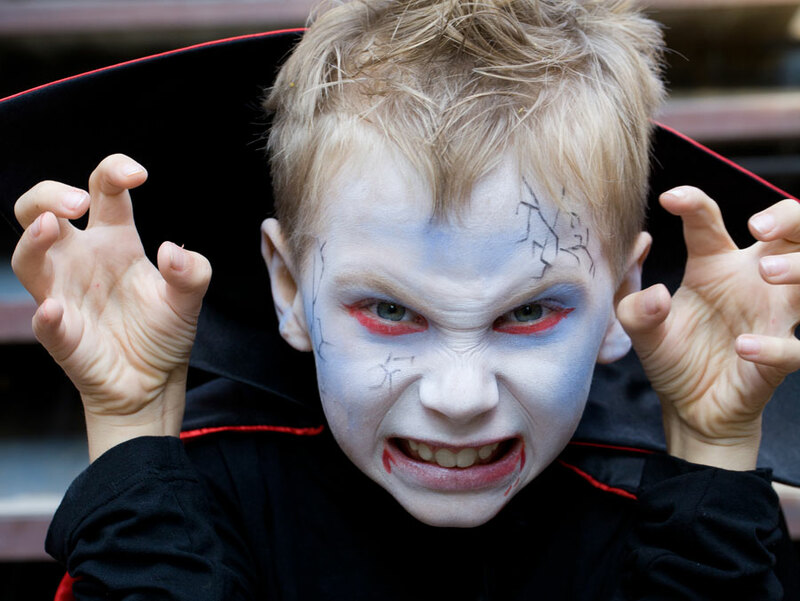 The Zionsville Trick or Treat & Ghost Walk in Boone Village is a seasonal event that takes place in October, in the historic Village area of Zionsville. Guests enjoy a 45-minute guided walking tour, in which they stop at several local merchants who provide free treats to trick-or-treaters. The July Fourth fireworks show is hosted by the local Lion’s Club, and is popular among locals. Zionsville Country Market is sponsored by the Zionsville Chamber of Commerce, and is held on Main Street the third week of May, on a Saturday. The entertaining Miss Indiana Pageant is the competition that decides which young lady will represent the state of Indiana in the Miss America pageant. The competition is held in June at the Zionsville Performing Arts Center. The Brick Street Gallery Walk is held on an evening in June along Main Street, and features dozens of artists and local businesses, plus live music, food, drink and other fun activities. Zionsville’s Main Street “Village” is hands-down the single-most popular attraction the town has to offer. Like something straight out of a Norman Rockwell painting, this quaint, brick-paved downtown area offers period architecture, historic charm, and over 160 businesses, from one-of-a-kind specialty shops and boutiques to restaurants and other businesses. Not only is the Village a great place to shop and dine, but it is a central staging area for several fun, annual events that take place throughout the year, including the EGGnormous Egg Hunt, Market Eve, Brick Street Market, Zionsville Farmer’s Market, Lincoln Park Concert Series, Street Dance, Fall Festival, and Christmas in the Village to name a few. There are so many different types of establishments in the Village, selling everything from chocolates, wine and gourmet popcorn to art, jewelry, clothes and even antique furniture. 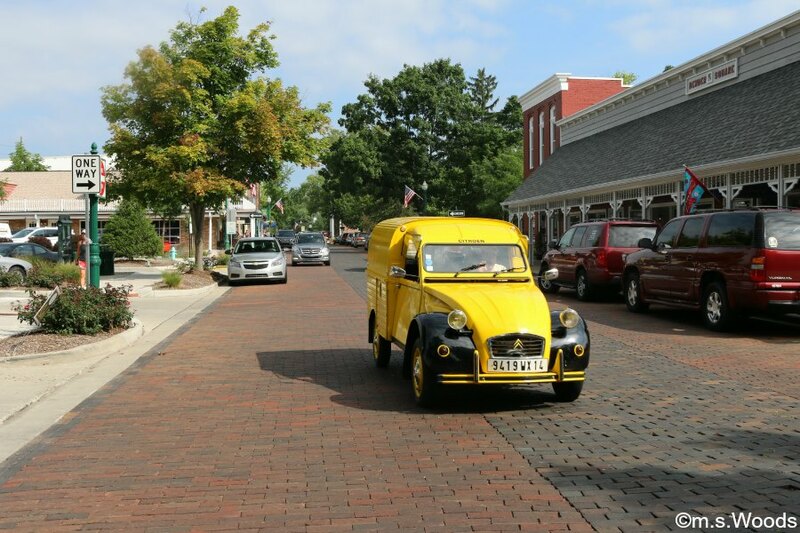 Main Street in Zionsville is one of those increasingly rare, but ever-so-refreshing, walkable public spaces where you can park your car (parking is free) and enjoy the pristine pleasure of an old-town village, and make a day of it while you’re at it. 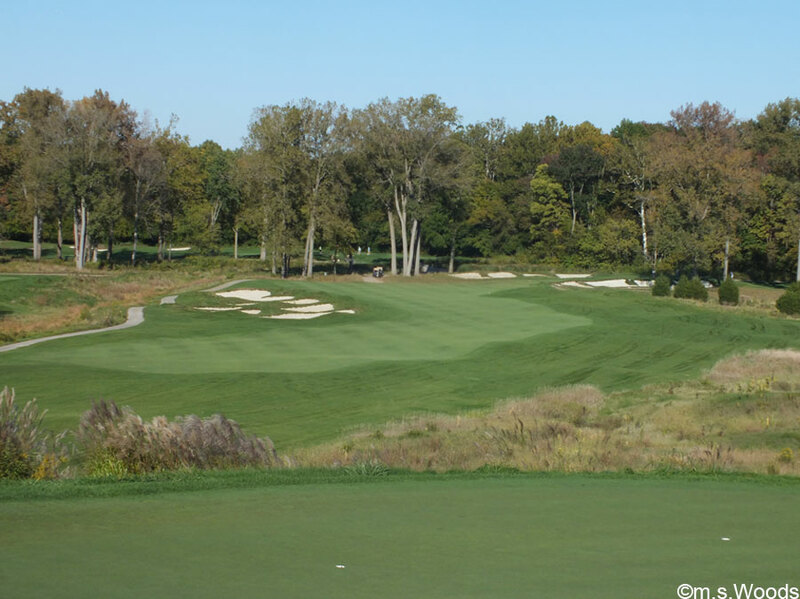 Zionsville is home to a small collection of golf courses, perhaps the most impressive of which, in terms of sheer beauty, is Wolf Run Golf Club. 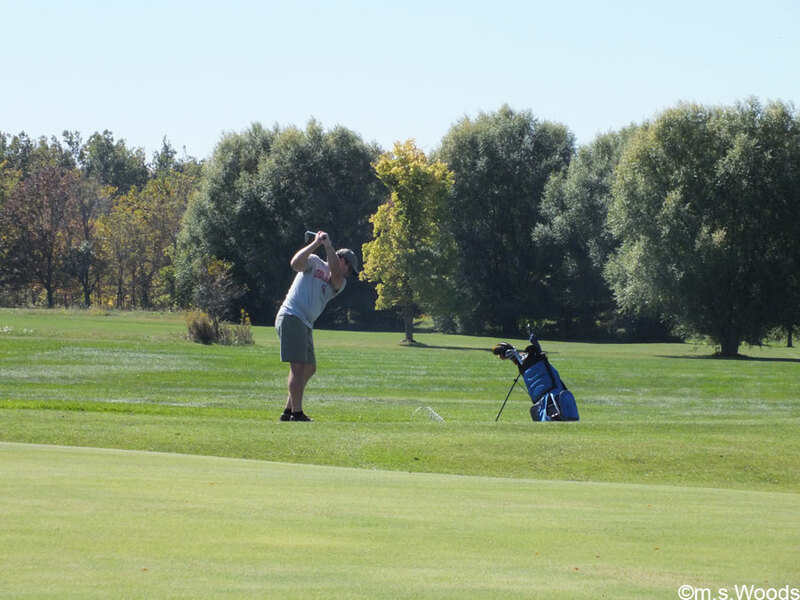 Other golf courses include Hickory Bend Golf Course, Zionsville Golf Course and Zionsville Golf Practice Center. Hickory Bend Golf Course is located at 60 South 900 East in Zionsville. This 9-hole course was built in 1996, and features a short layout with 3 sets of teeboxes. 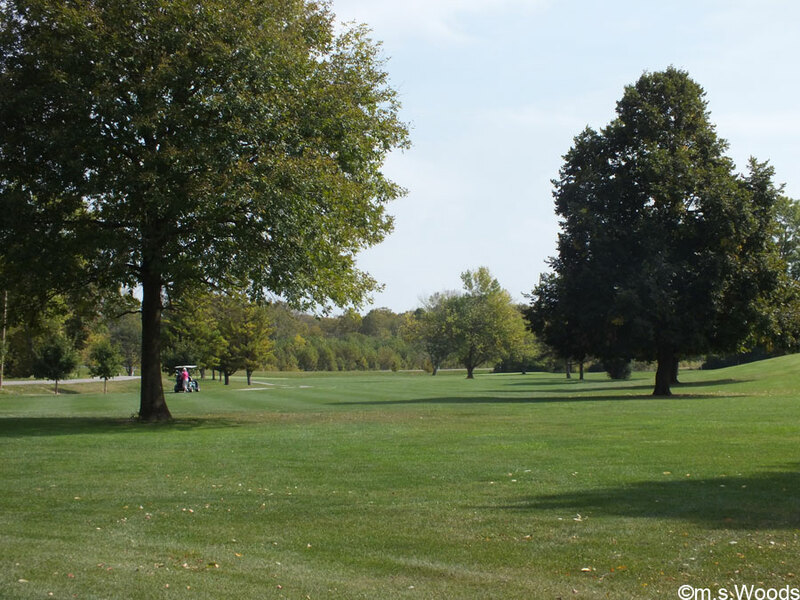 Zionsville Golf Course is located at 10799 East 550 South in Zionsville. This 9-hole course features 2,767 yards of golf from the longest tees, beautiful blue grass, and several challenging greens. It’s a good course for anyone on a budget. 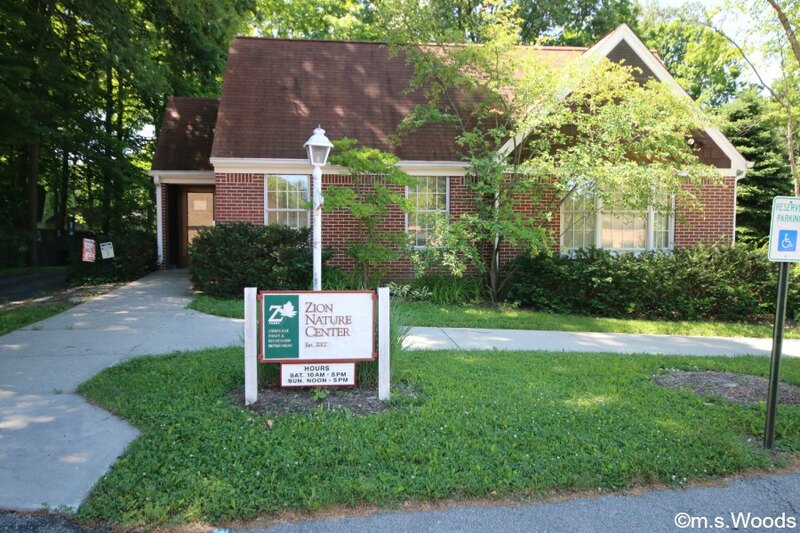 The Zionsville Golf Practice Center is located at 2301 U.S. 421 in Zionsville. 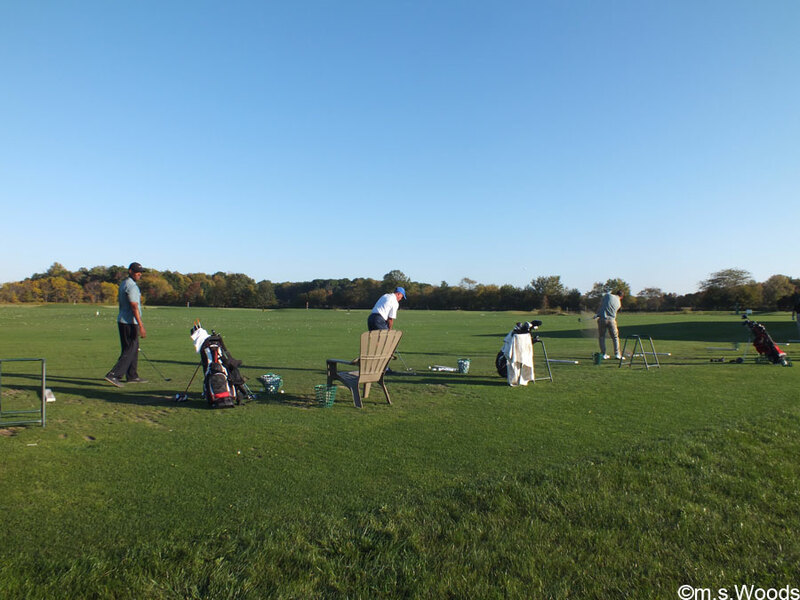 This 24-acre golf practice facility offers 35 grass tee stations, 15 artificial grass tees and 6 target greens, and a 5,000 square foot grass green. 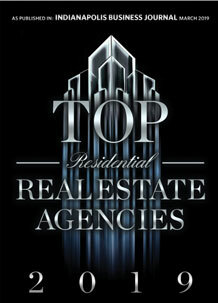 Here are a few examples of high-end properties currently for sale on the Zionsville real estate market. 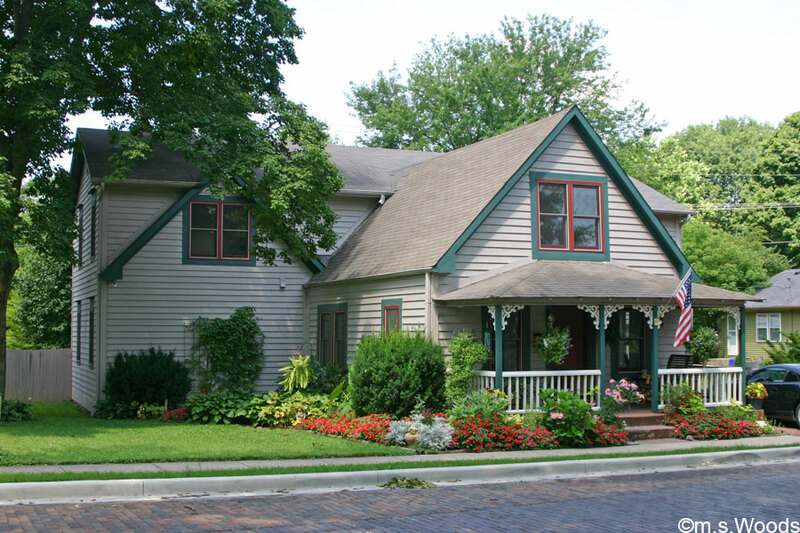 You can search and browse all Zionsville listings here.